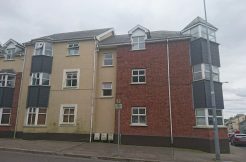 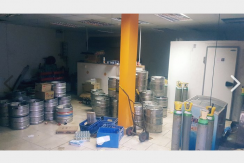 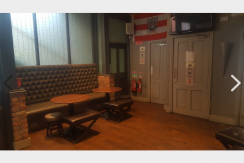 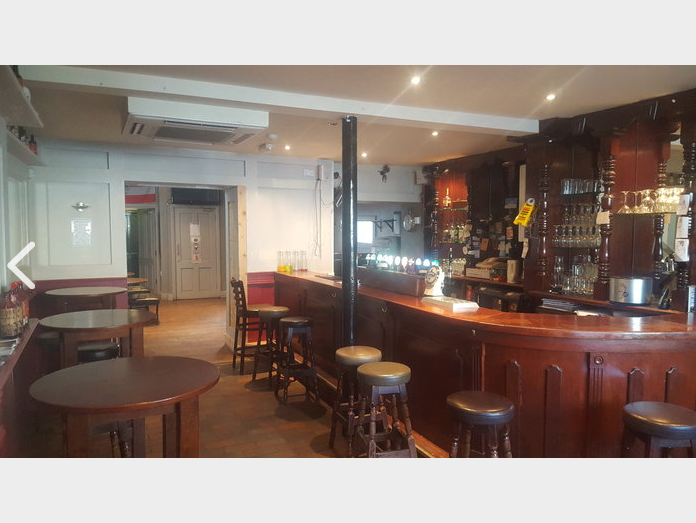 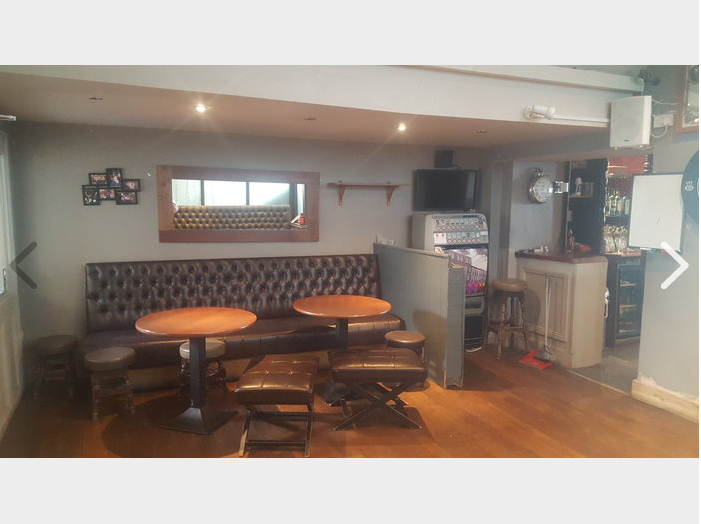 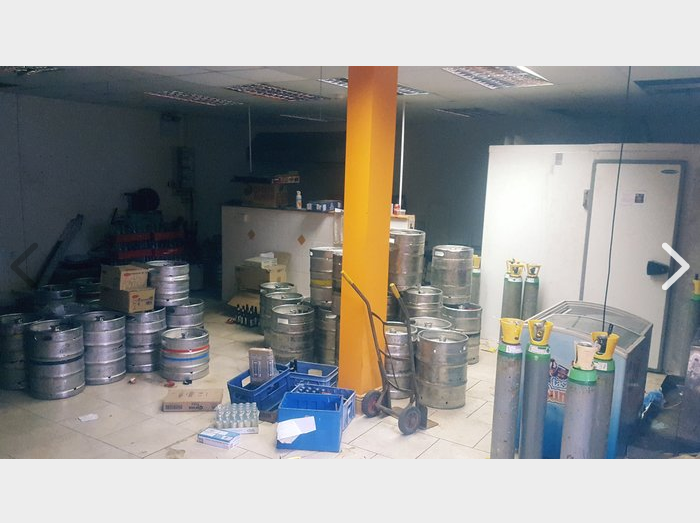 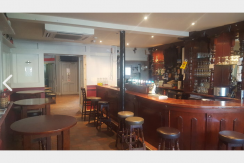 Ideal opportunity to lease a bar in a prime location on the main Douglas road. 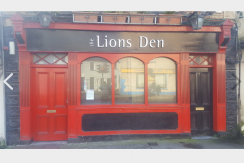 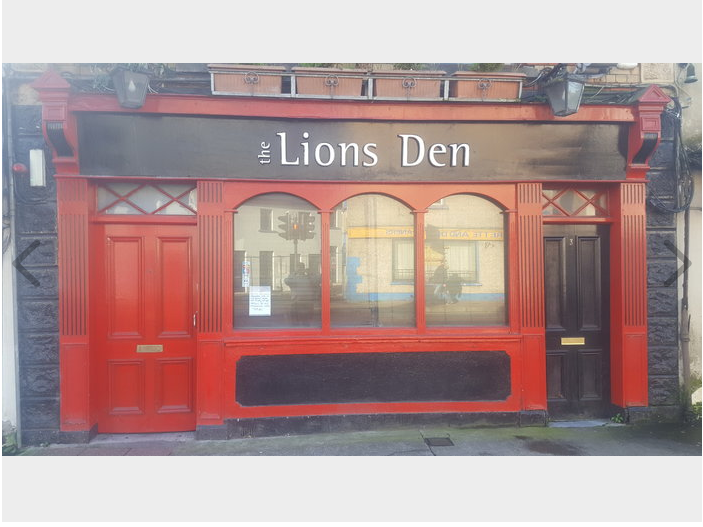 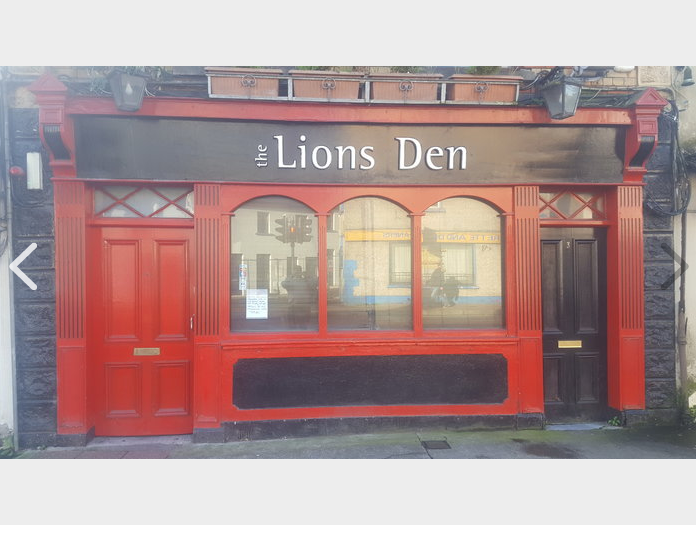 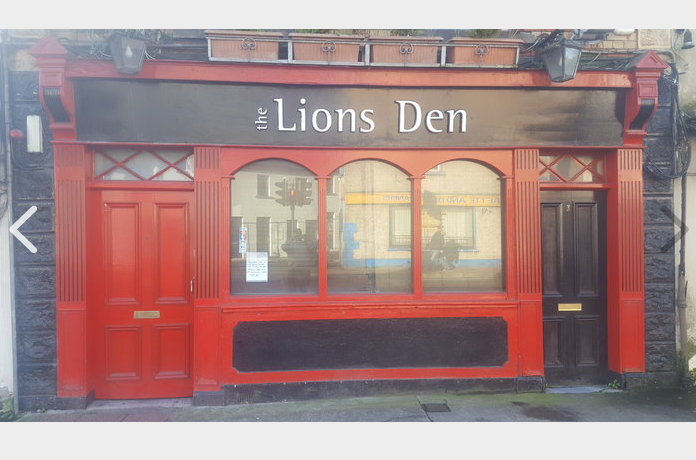 The Lions Den is a cosy bar, surrounded by housing and on a number of main bus routes. 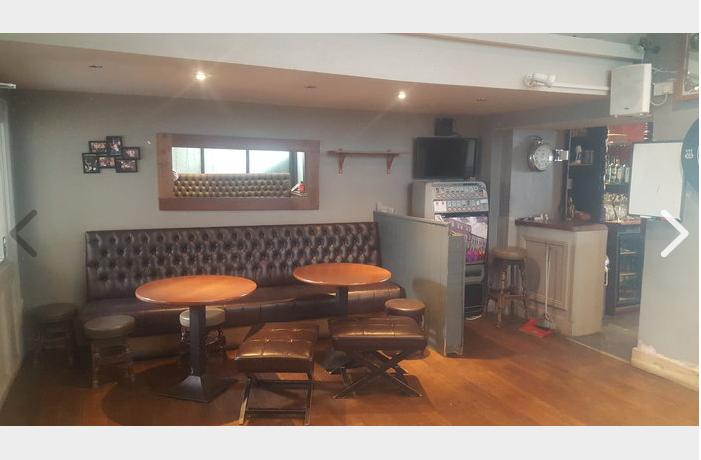 The property consists front bar area 400sqft and a lounge of the similar size. 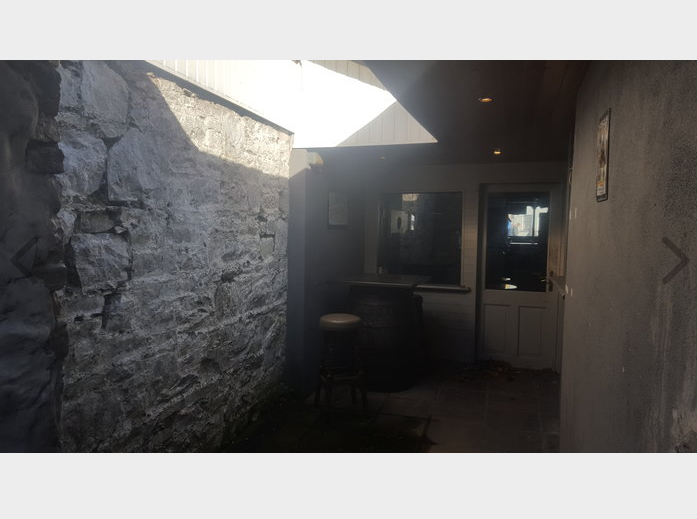 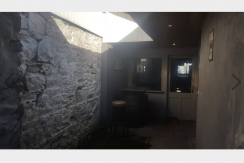 Smoking area to the rear of 300sqft and a large storage area. 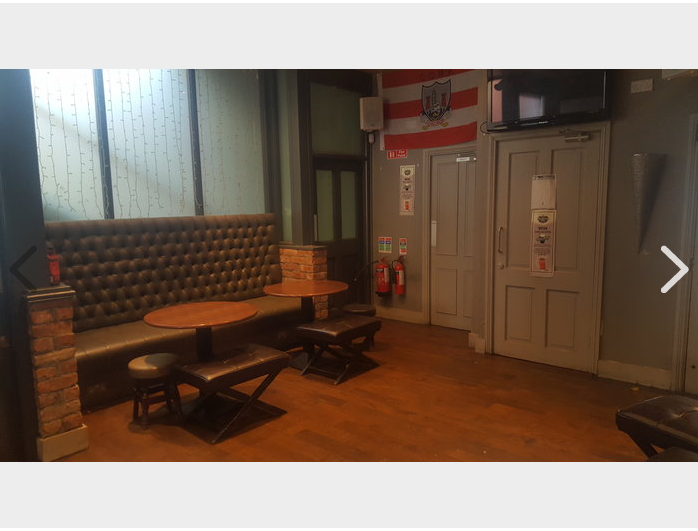 Ample seating and modern toilets. 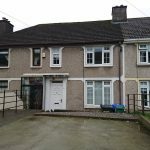 Why are Houses in Ireland Getting More Expensive? 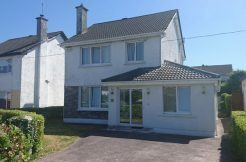 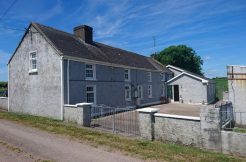 What are Ireland’s Building Requirements?